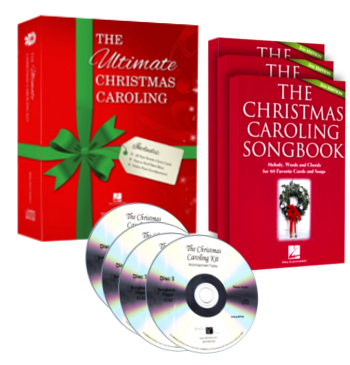 80 best-loved Christmas Songs and Carols with Piano Tracks & 3 Easy-Read Songbooks! Singing and Listening. It's Huge! 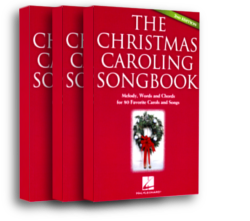 80 Best-loved Carols, Piano Tracks, 3 Easy-Read Songbooks, 3 more discs of Holiday Music, PLUS 50 additional Songbooks! 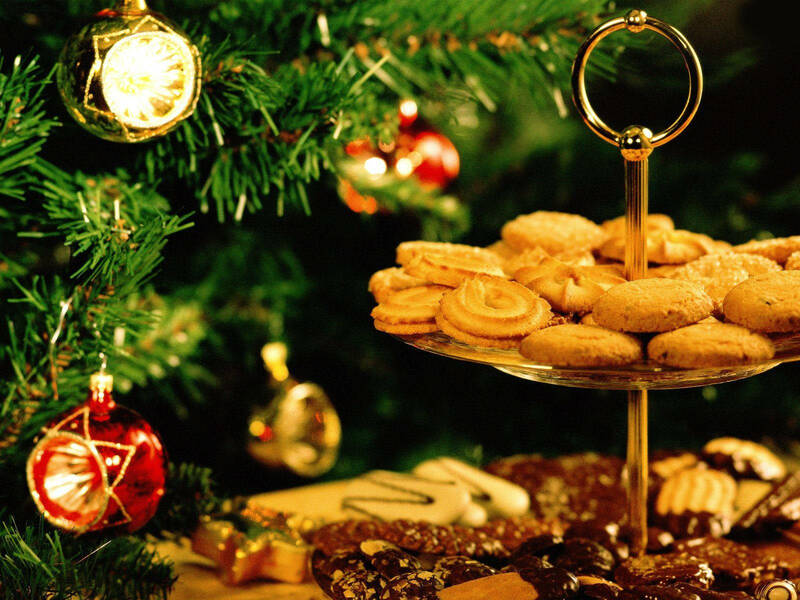 This year make your Christmas Sing! 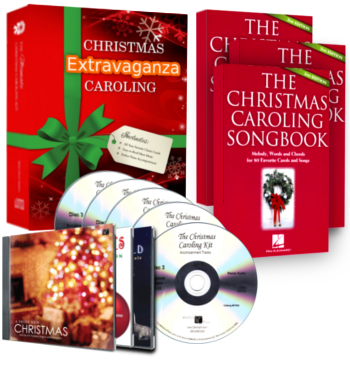 This collection of 80 best-loved Christmas Songs and Carols of all time — gives you 3 copies of our Easy-Read Songbook …PLUS 4 discs full of perfect Piano Tracks you can play (and Sing-along) anywhere …on an iPod or Boom Box, Computer or Home Entertainment System!